Fostering a pet is an extremely rewarding and fun experience for the entire family. If you’re looking to make a difference in the life of an animal, but can’t make the commitment to adopt, fostering may be the answer. A foster home provides temporary care for a pet in their home while the pet waits for permanent adoptive home. As kitten season approaches, it is important to have dependable foster homes ready and waiting to provide love and care to kittens in need. We prefer to keep young kittens out of the shelter environment with foster families until they grow big enough to be placed for adoption. St. Hubert’s gives volunteers all of the training and supplies needed to be a successful foster parent. 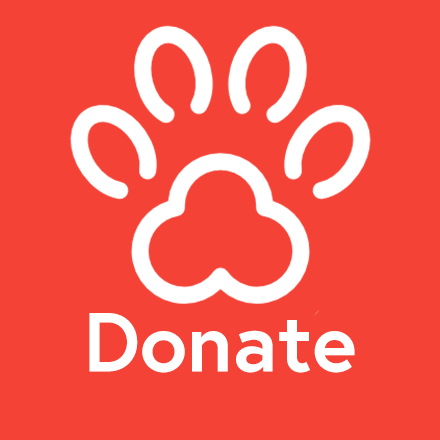 We provide food, blankets, litter, and all other items required to care for the animal. Foster parents also receive a schedule of dates on which the animal is due back to the shelter for vaccinations, worming medications and health checks. Volunteers are expected to provide quality care by feeding multiple times per day, administering medications when necessary, keeping their living area clean and keeping them happy and friendly. We also need volunteers to foster adult cats while they recover from illness or free up cage space with in the shelter. Dog lovers looking to foster are needed to socialize shy dogs, aid in the recovery of an illness, or simply give a shelter dog a break from being in the kennel. Foster families are required to take on responsibility for daily care of the animal they are fostering. Foster families will need to dedicate the time to transport the animal(s) to the shelter for routine check-ups and vaccinations. All existing animals in the foster home must be up to date on vaccines. Every family member in the household will need to be prepared for the commitment and emotional aspects involved with fostering. It can be easy to fall in love with any animal especially one that has depended on you. Please take the time to discuss the way your family will handle seeing an animal that you care for leaving you to live with their new loving family. The magic of fostering is knowing that you were able to help an animal heal and then move on to live a wonderful life. Commit to fostering - click here to begin!